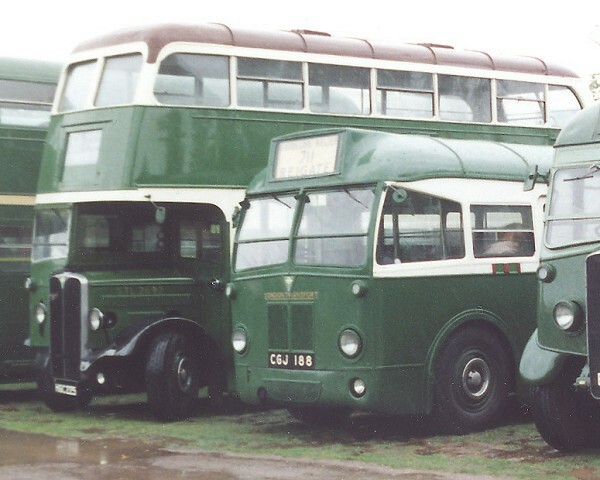 This photograph taken at a very wet Showbus 1990 shows in London Transport Country Livery fleet number Q83 (CGJ188). 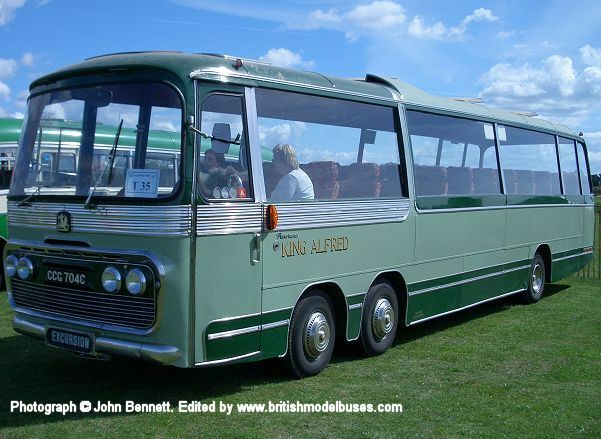 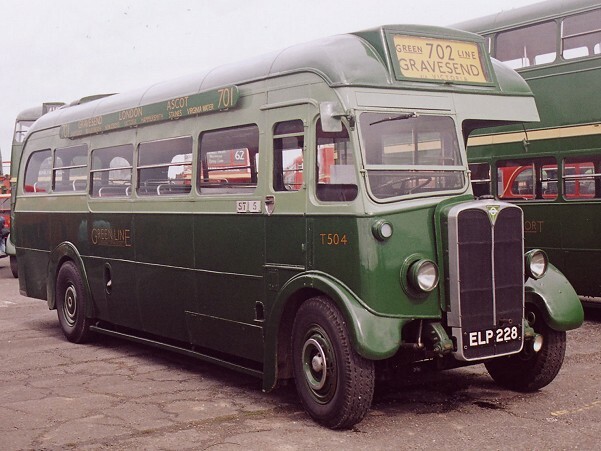 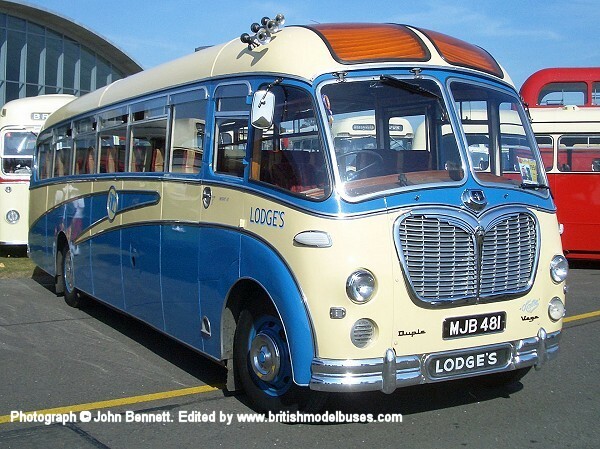 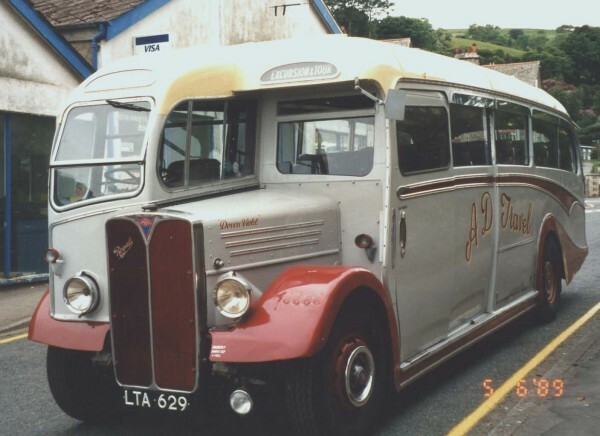 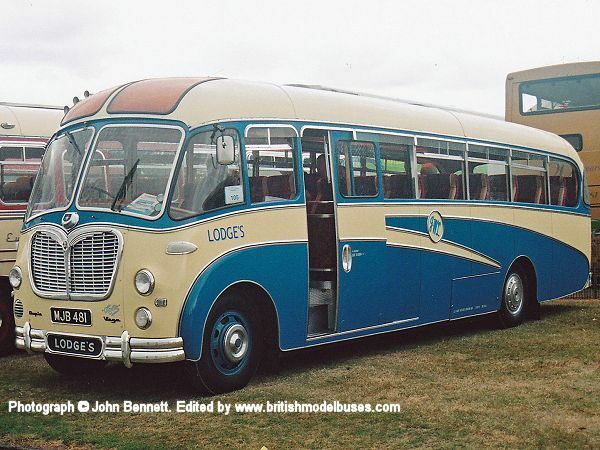 Alongside is "STL" AEC Regent 2/Weymann STL2692 HGL225 (see additional photograph by John Bennett of this vehicle lower on this page). 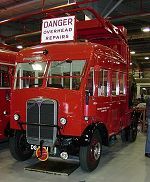 This photograph taken at Cobham 2004 on 4 April 2004 shows the offside view of the above vehicle. 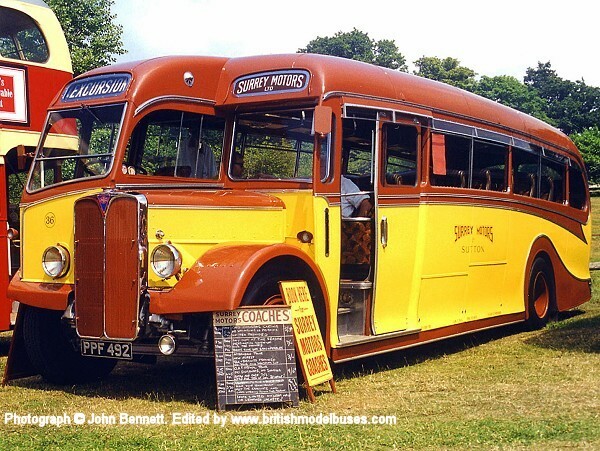 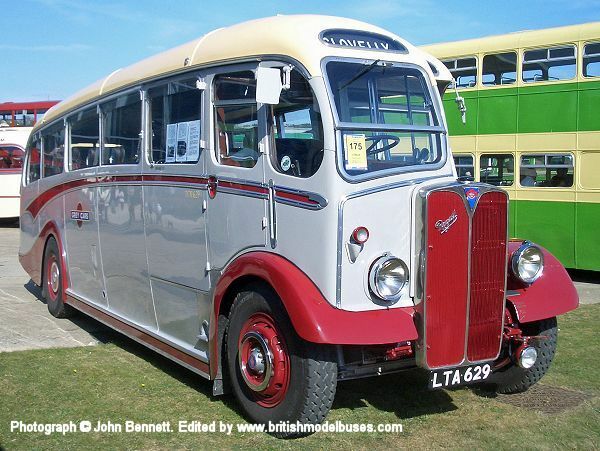 This photograph was taken at Showbus on 27th September 2009 and shows LTA629. 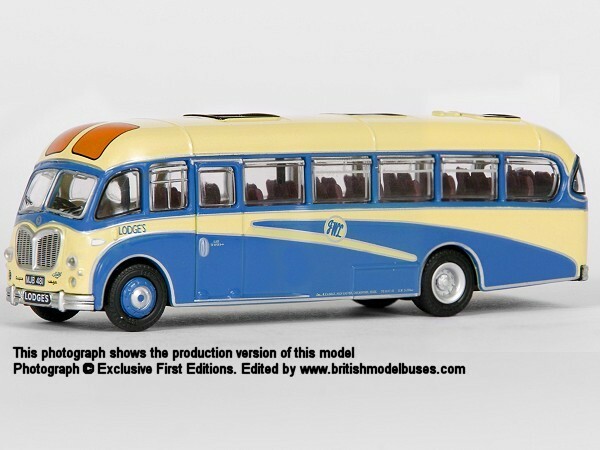 This is the actual vehicle as represented by Corgi Classics model 97186 (1/50th scale). 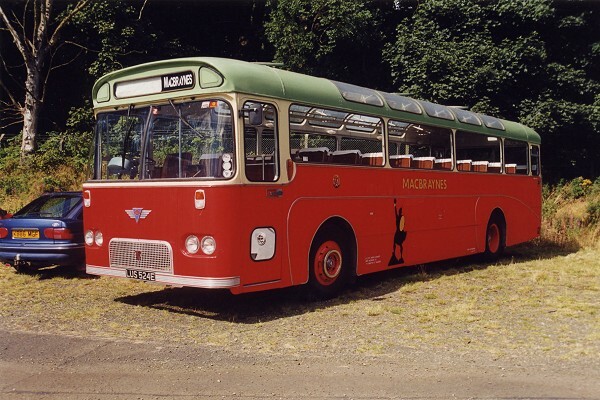 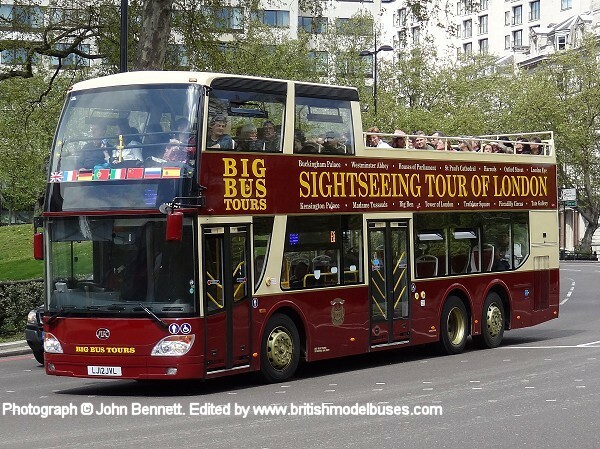 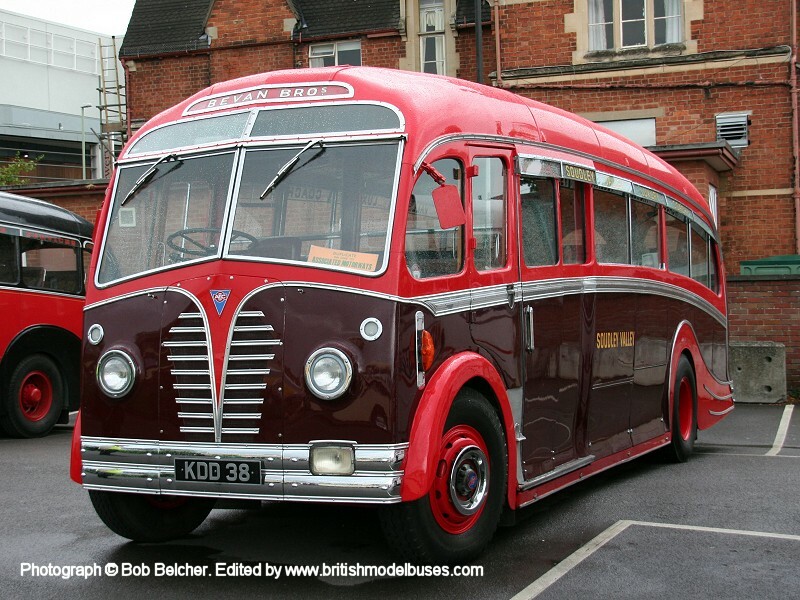 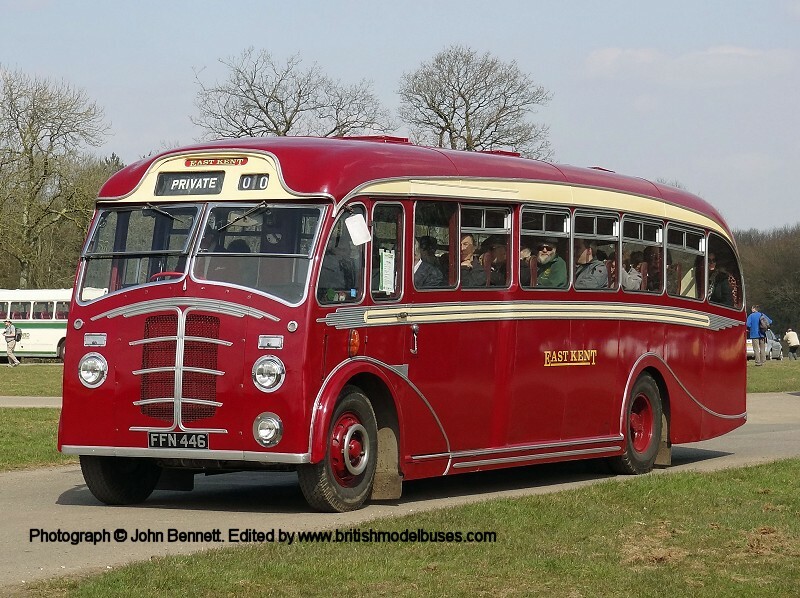 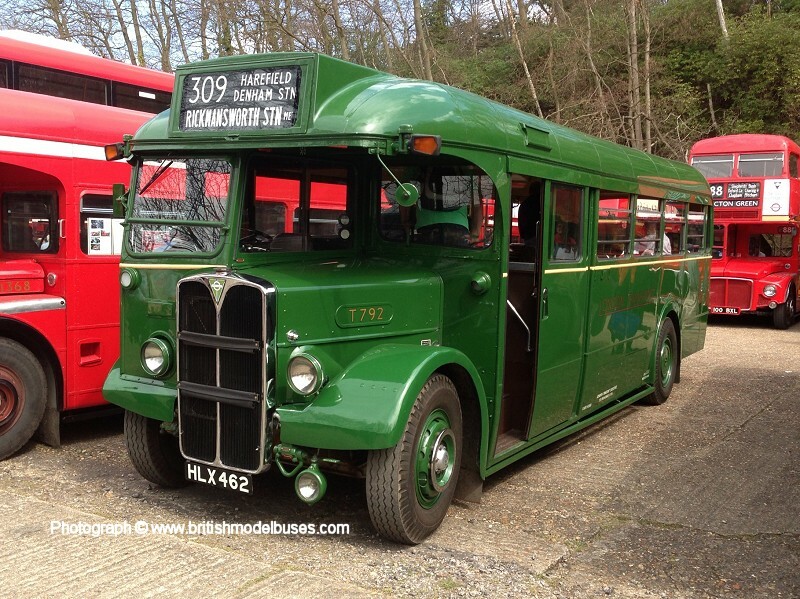 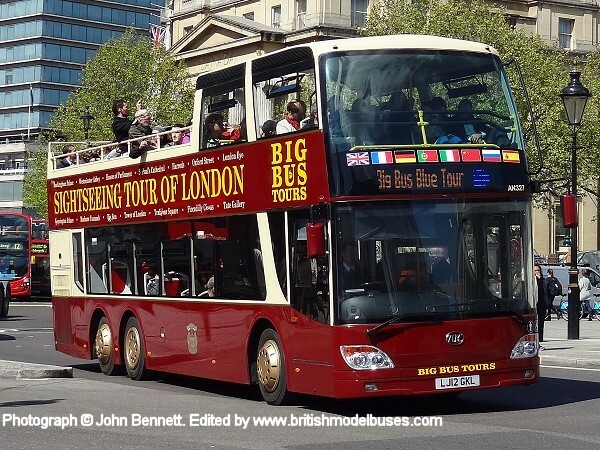 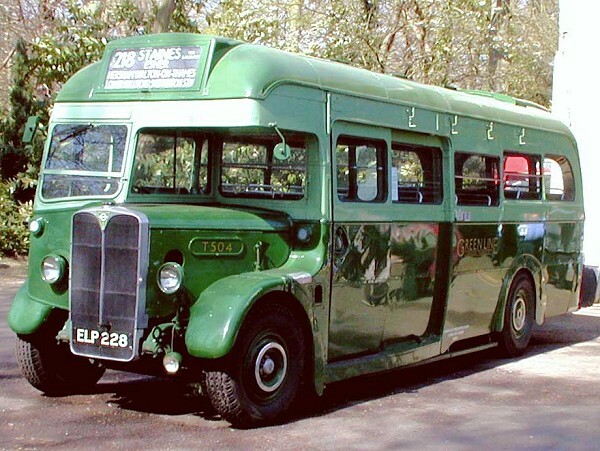 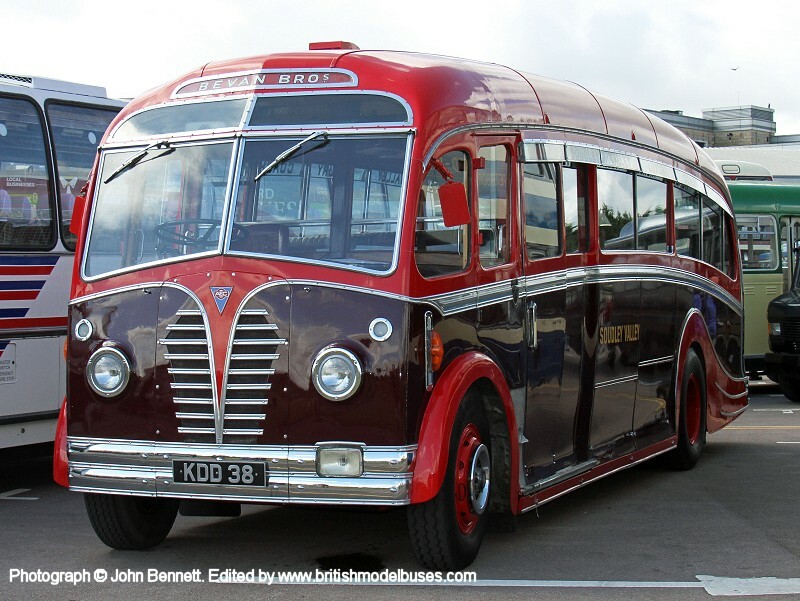 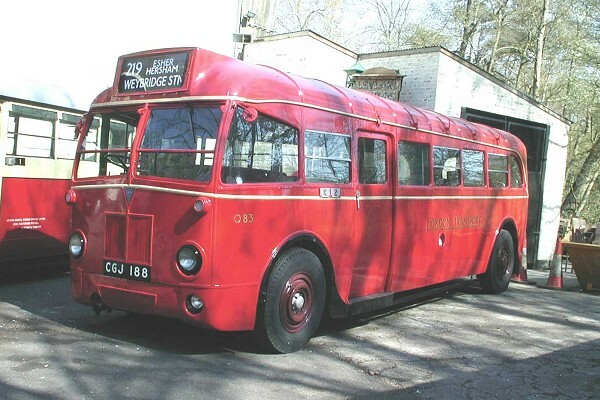 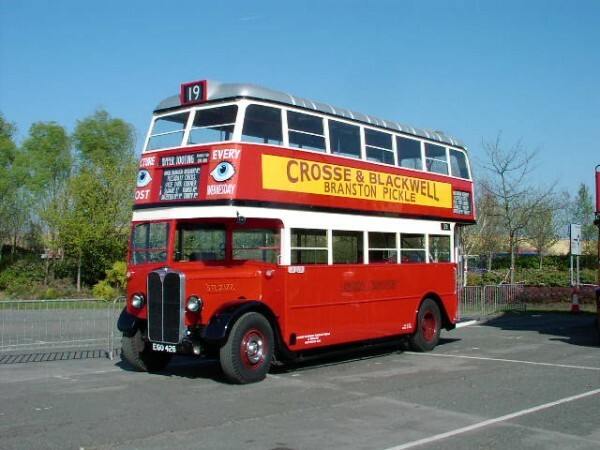 This photograph was taken at the London Bus Museum during their Spring Gathering on 21st April 2013 and shows T792 (HLX462). 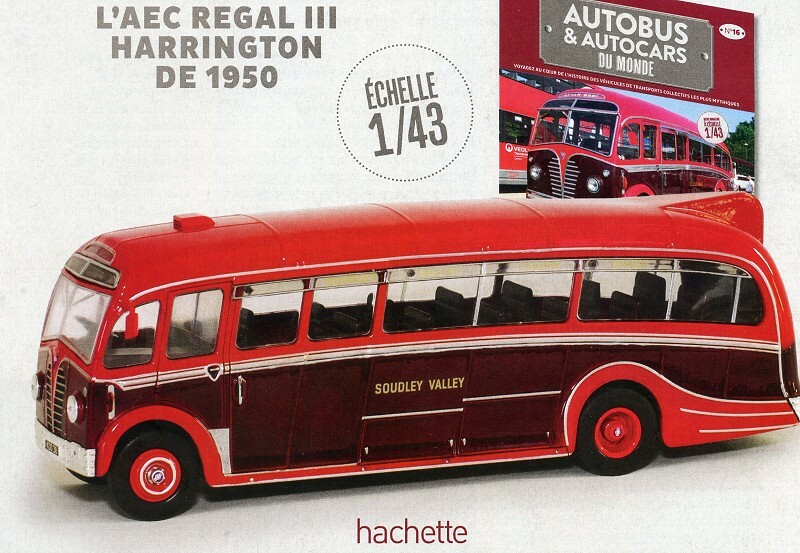 This is the actual vehicle to be represented by a new 1:48th scale Ruby Toys model expected in July/August 2017. 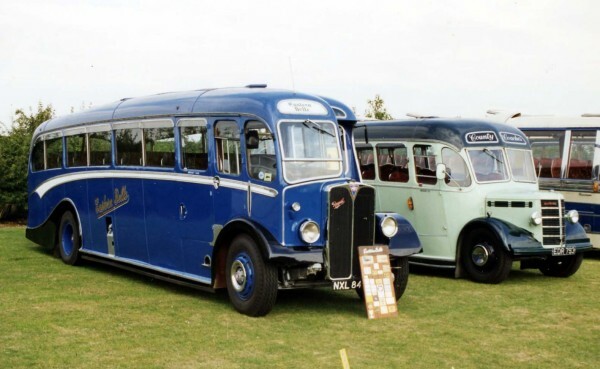 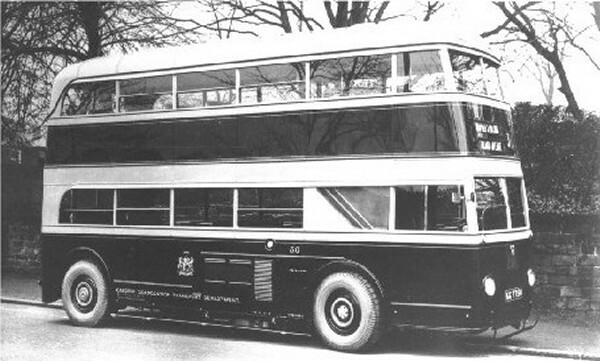 This photograph was taken at Showbus at the Imperial War Museum Duxford on 22 September 2014 and shows the offside of the above. 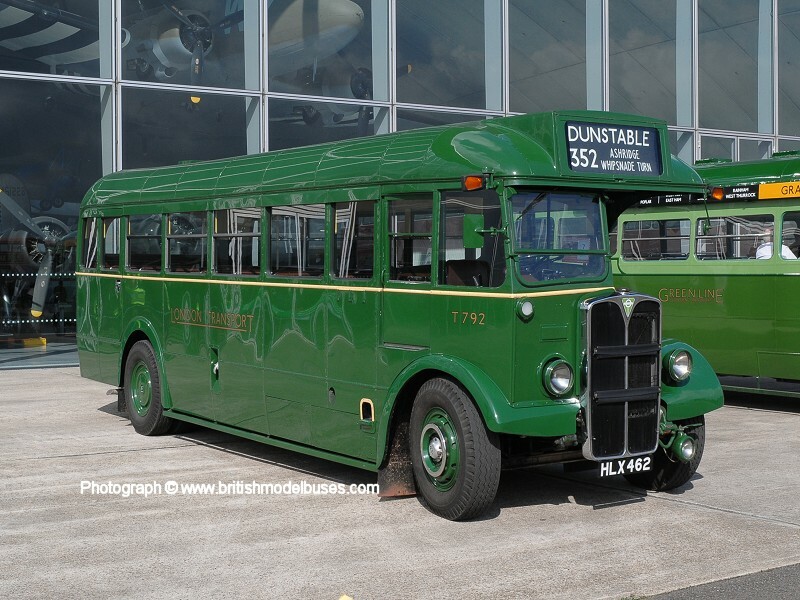 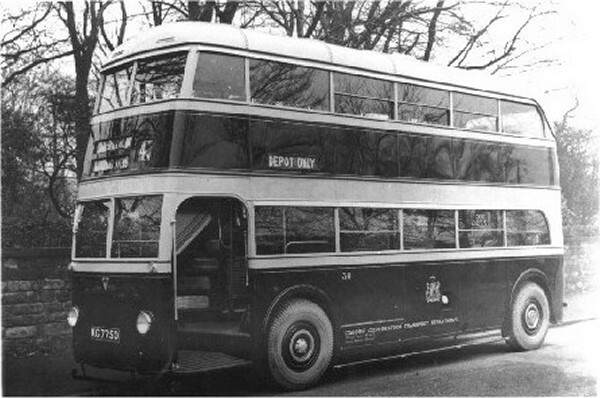 This photograph was taken at Dunsfold Aerodrome (Cobham event) on 10th April 2011 and shows fleet number CO252 (OKP980). 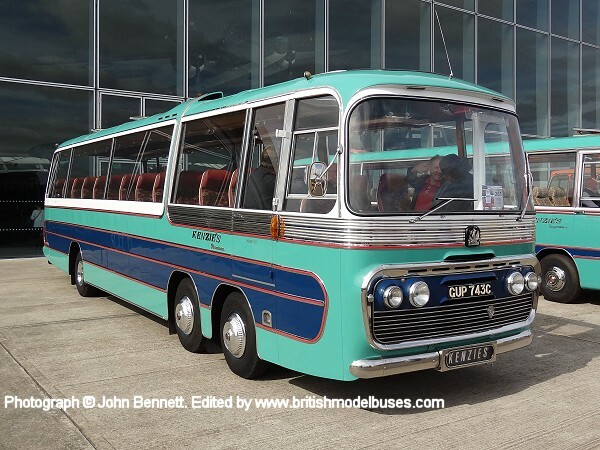 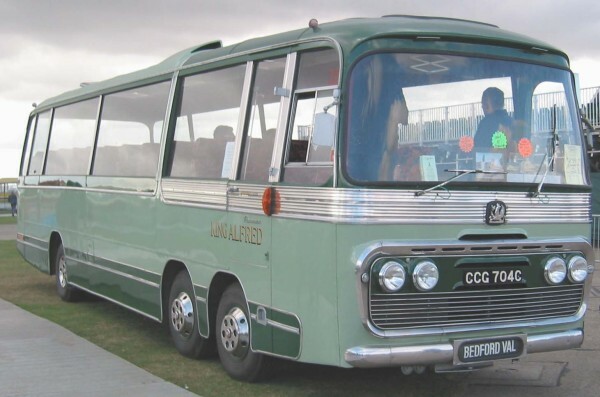 This photograph was taken at Showbus on Sunday 16th September 2012 and shows (GUP743C) a 1965 Bedford VAL14 - Plaxton Panorama. 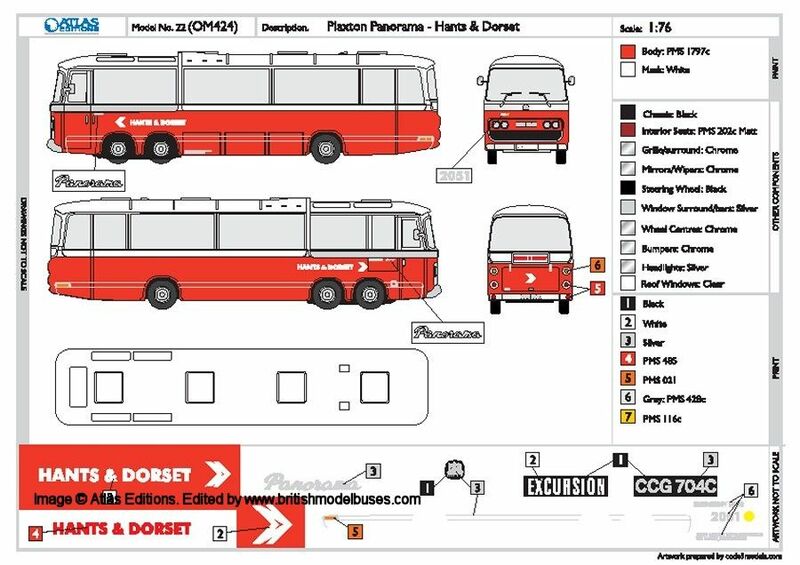 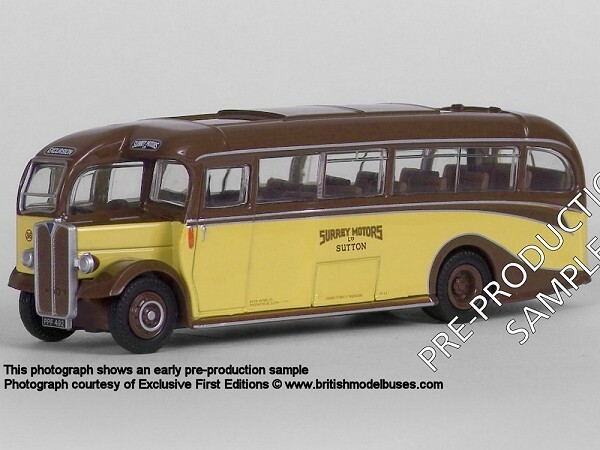 This is the actual vehicle represented by Corgi OOC model OM42412. 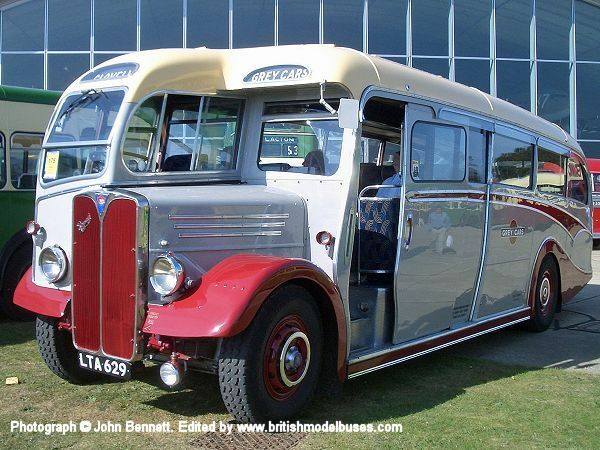 This photograph shows the nearside view of the above and was taken at Stokes Bay, Gosport on Bank Holiday Monday 30th August 2004.